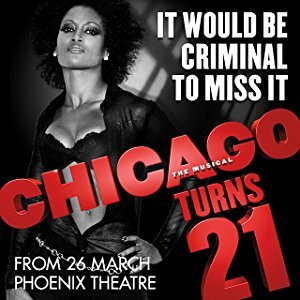 Chicago is 21 and bringing the real razzle-dazzle back to London. 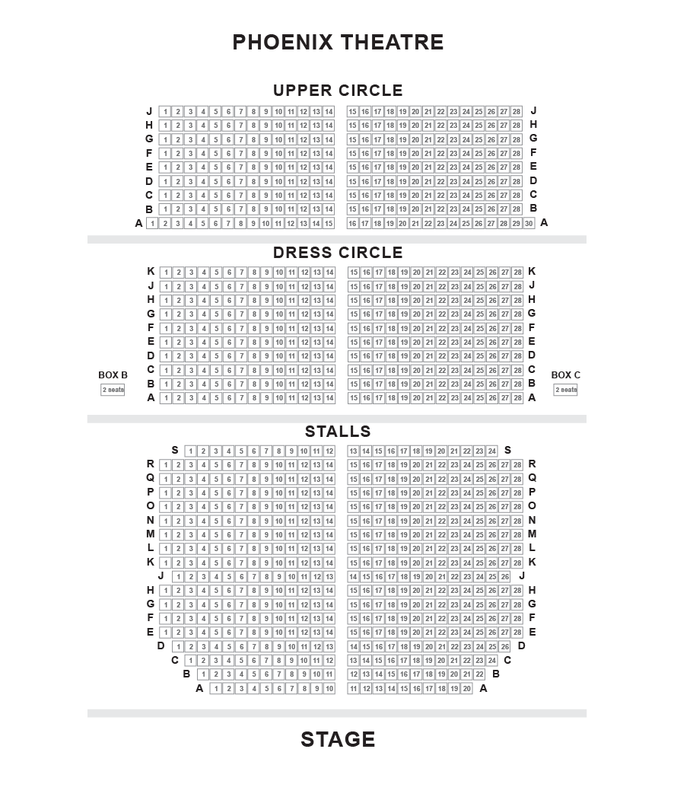 The hugely popular and acclaimed London musical, Chicago has made its originally debut on Broadway in the year 1975. 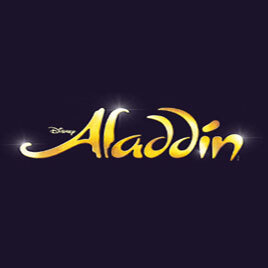 The blockbuster show went on becoming a great success, whereas the 1996 revival earned huge acclamation.